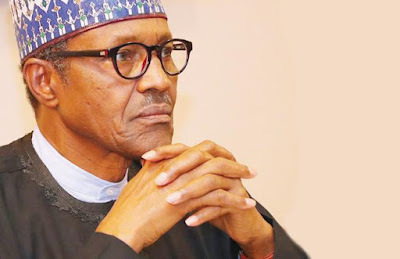 No fewer than 12 civil society organisations under the aegis of Good Governance Campaign on Thursday asked President Muhammadu Buhari to declare his health status. The groups made the demand during a march along the old toll gate end of the Lagos-Ibadan Expressway. They said the development of any country was dependent on the physical, psychological and spiritual fitness of the President. The President of Equity and Justice Movement, Mr Obatungashe Adebayo, said their concern for the President’s health status was imperative as the general elections were fast approaching. He said, “We want the President himself or his physicians to come out to tell us his state of health to be sure that the President is capable, and he can rule this country for the next four years when people give him the mandate.